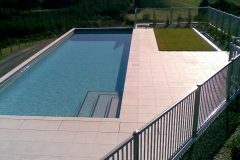 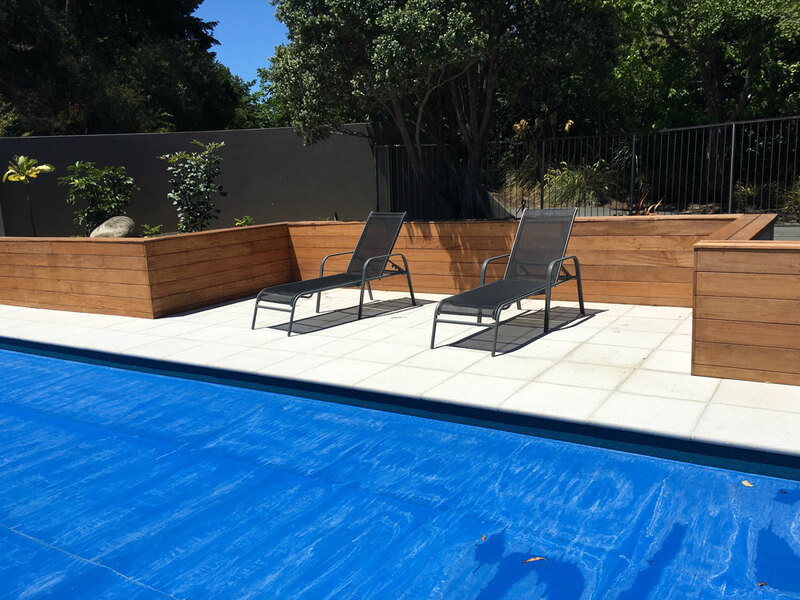 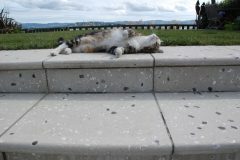 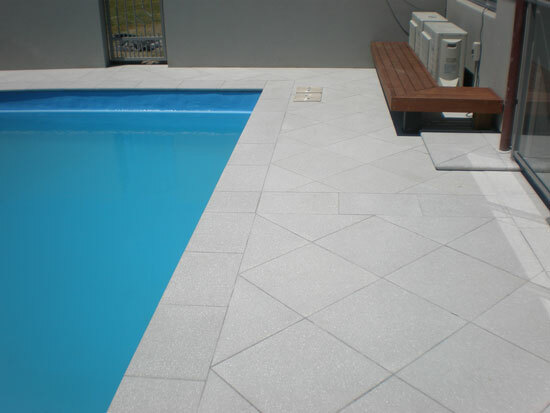 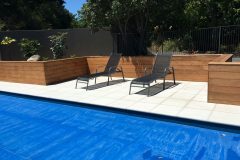 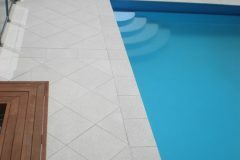 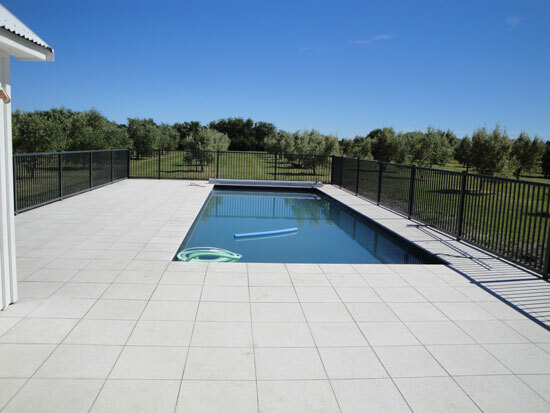 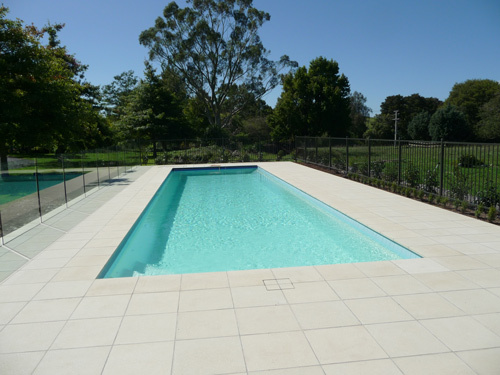 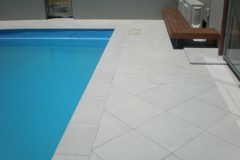 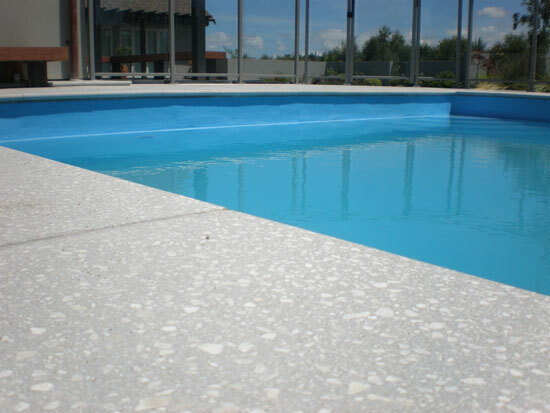 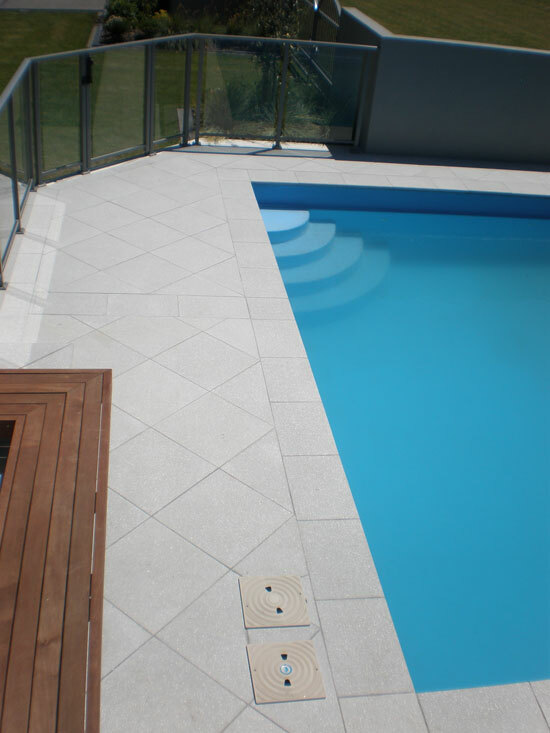 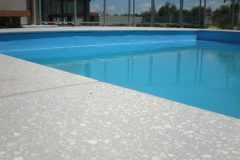 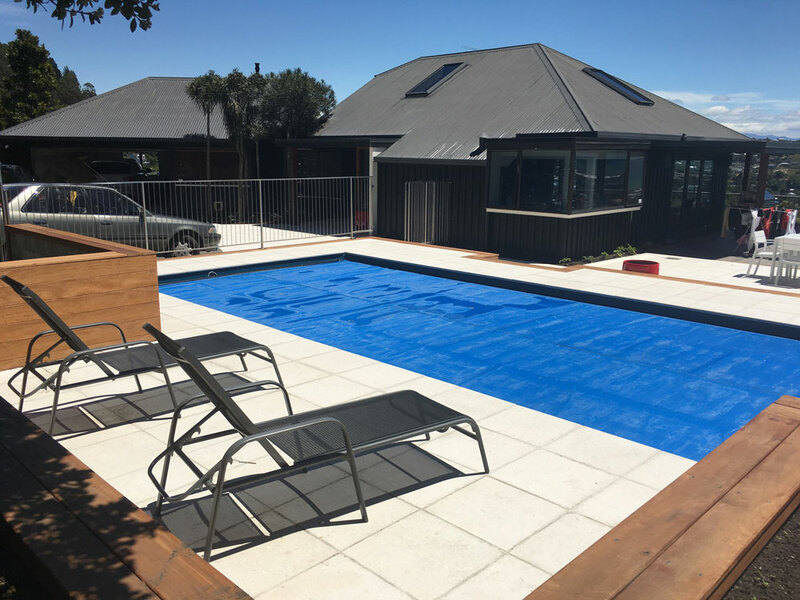 Please enjoy our images of projects completed using the range of Terrazzo Veneto Honed concrete paving Slabs.The Honed Terrazzo Veneto range of paving are ideal for use as Landscape Pavers in pools, patios, pool surrounds. 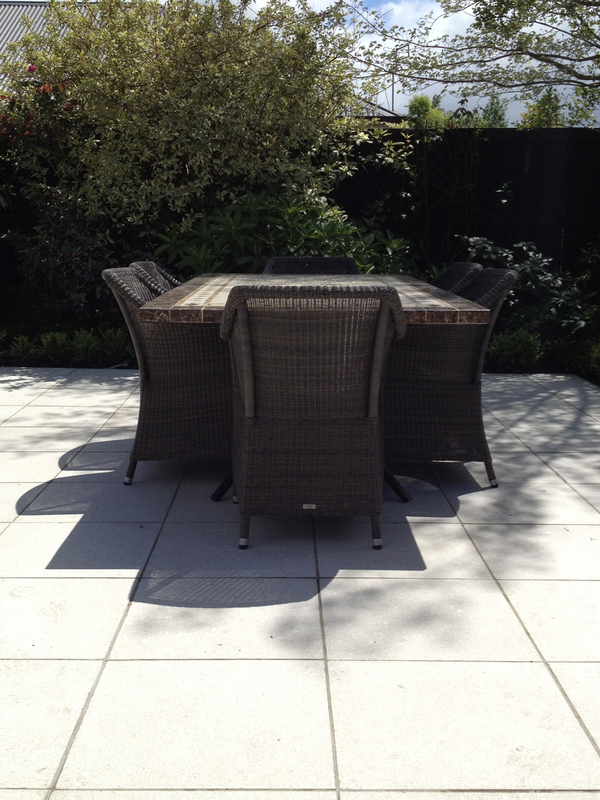 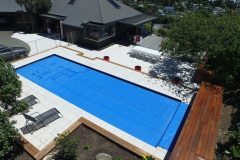 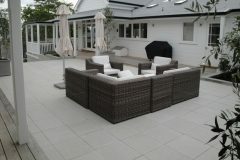 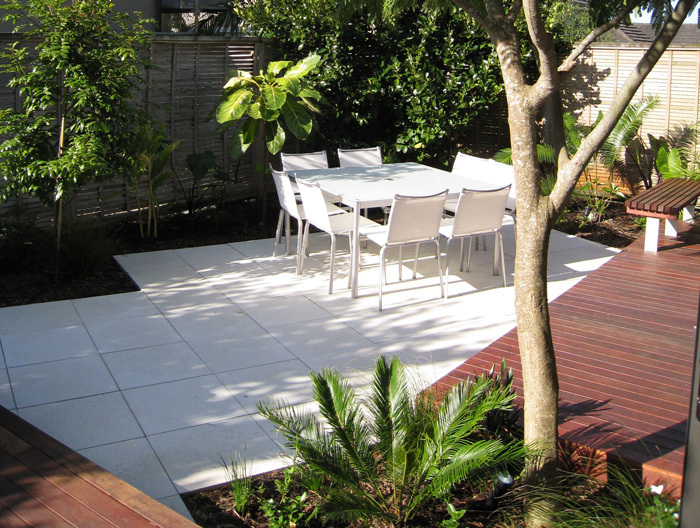 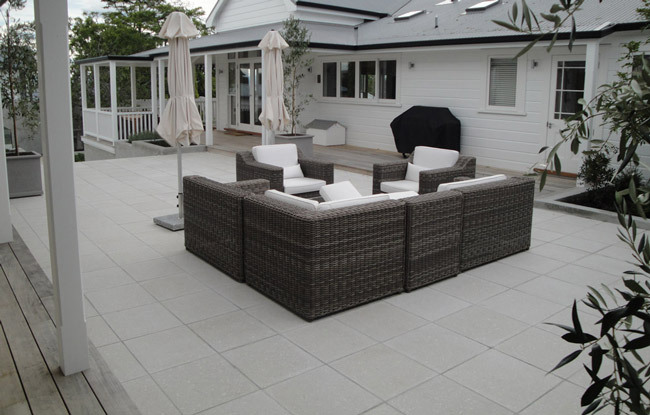 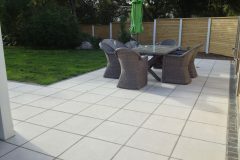 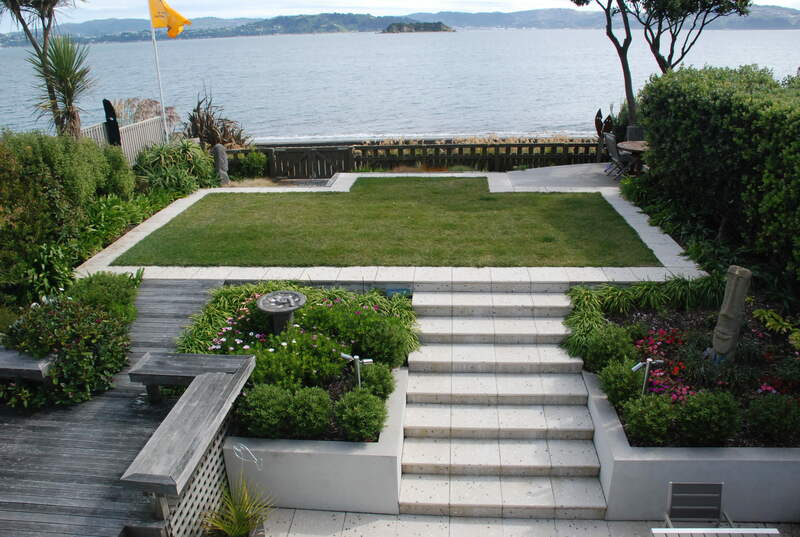 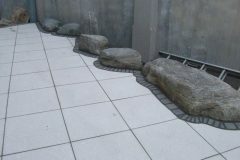 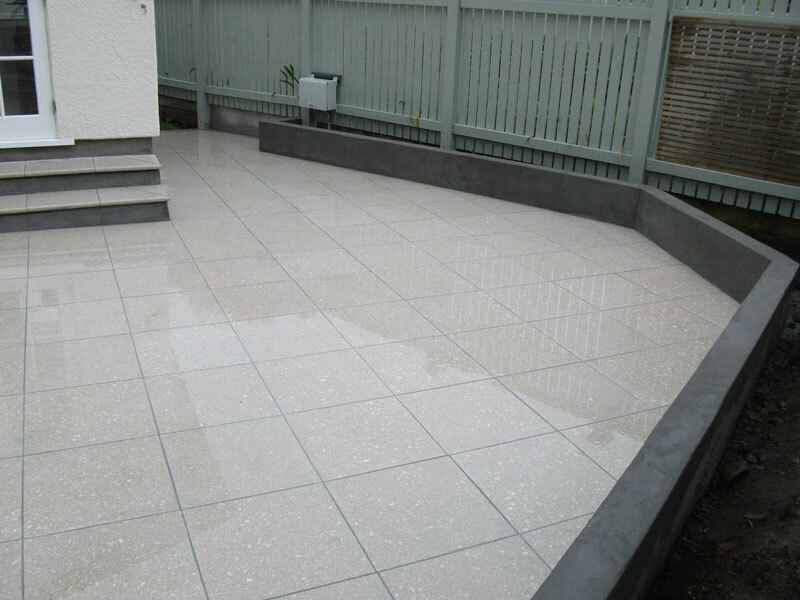 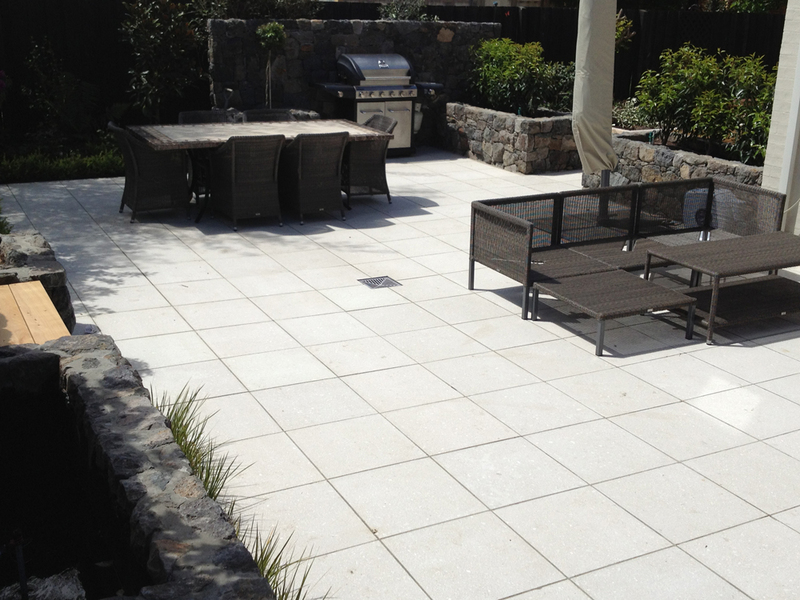 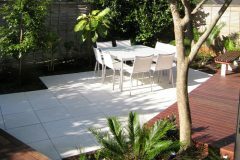 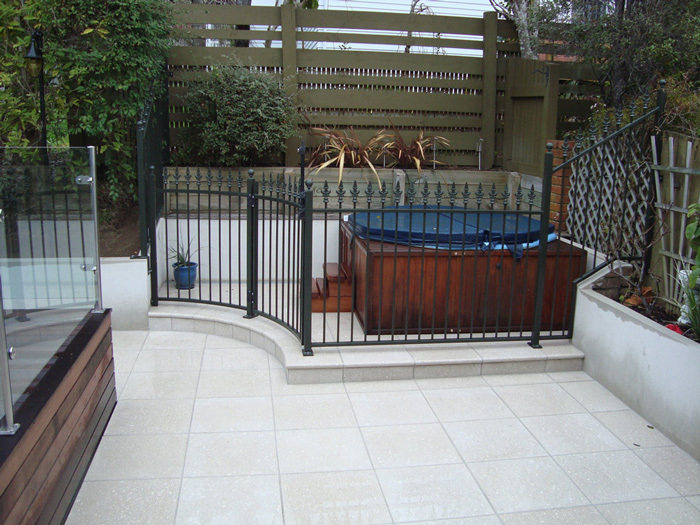 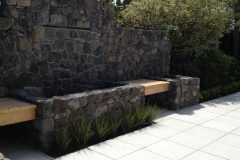 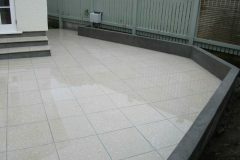 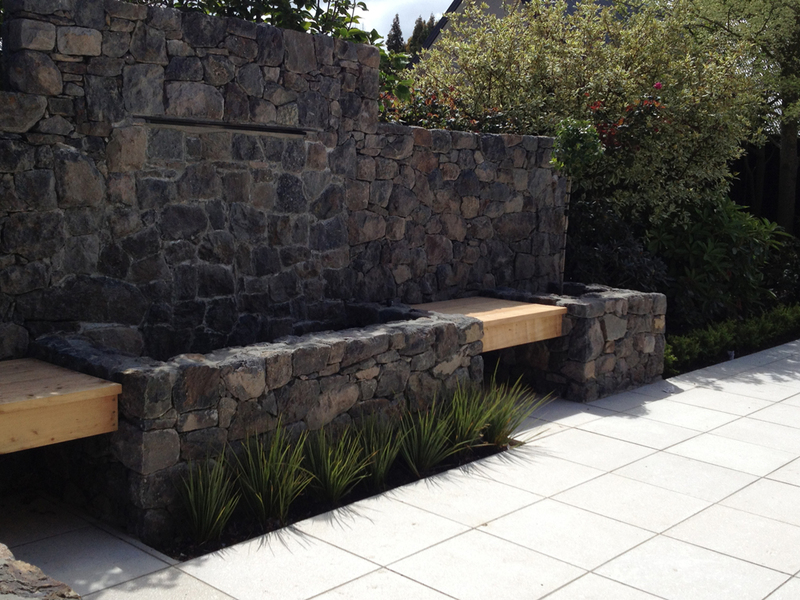 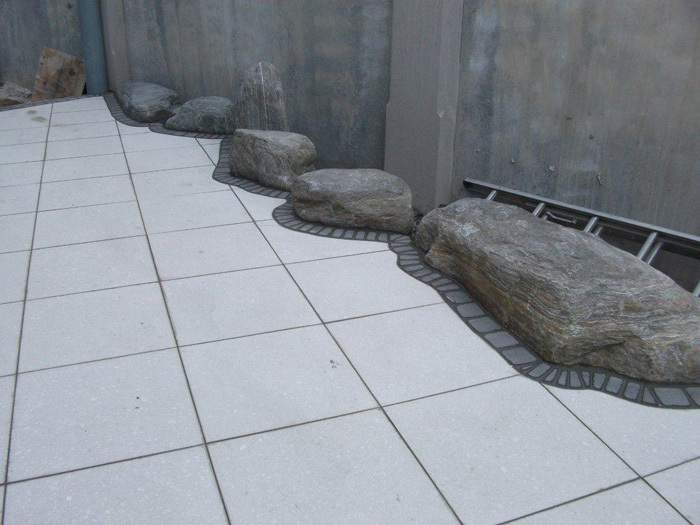 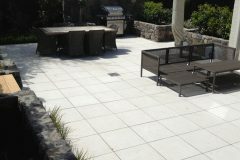 The product is supplied all around New Zealand, images shown below are of landscape paving jobs completed around New Zealand by a range of contractors. 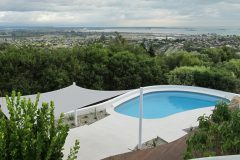 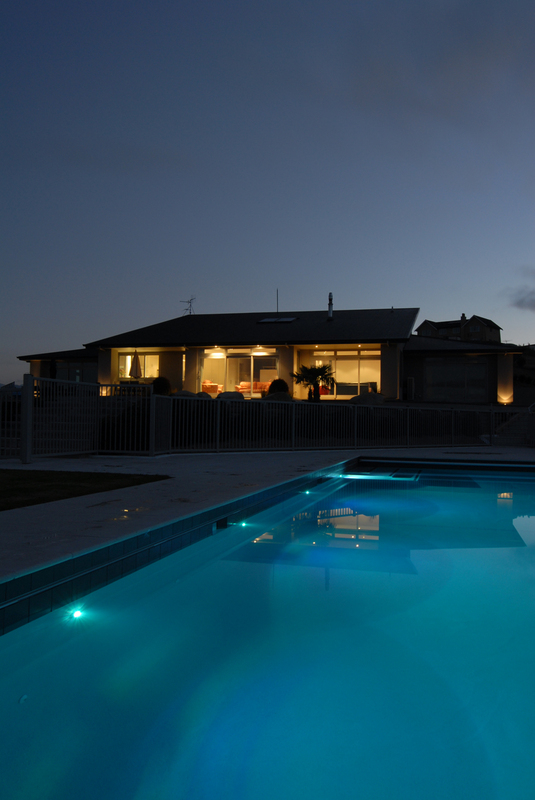 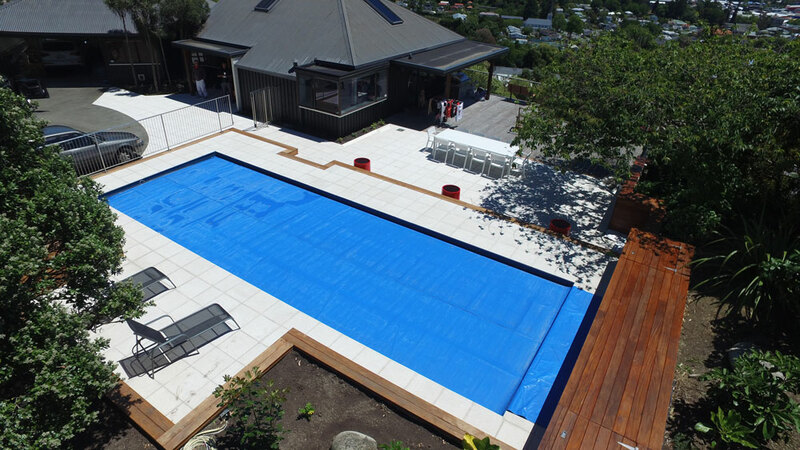 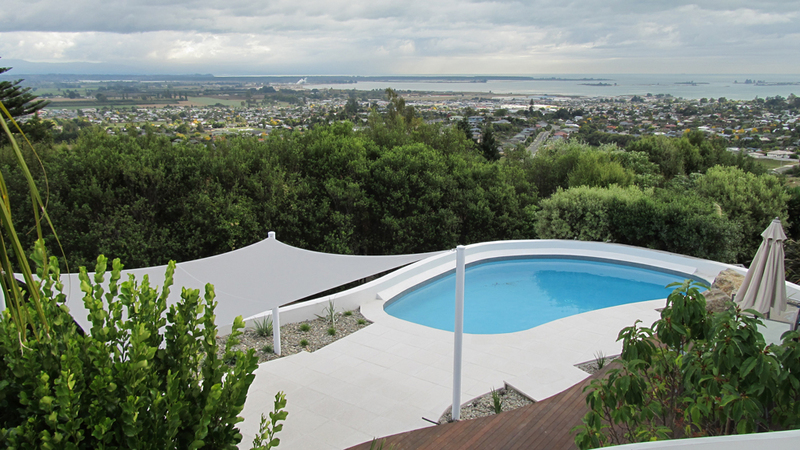 Horizon is involved with all the top installers around New Zealand and would happy to suggest an installer. 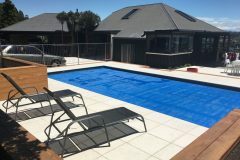 These jobs are located New Zealand including all of the main centres, Wellington, Auckland Hamilton Christchurch and everywhere in between. 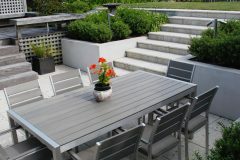 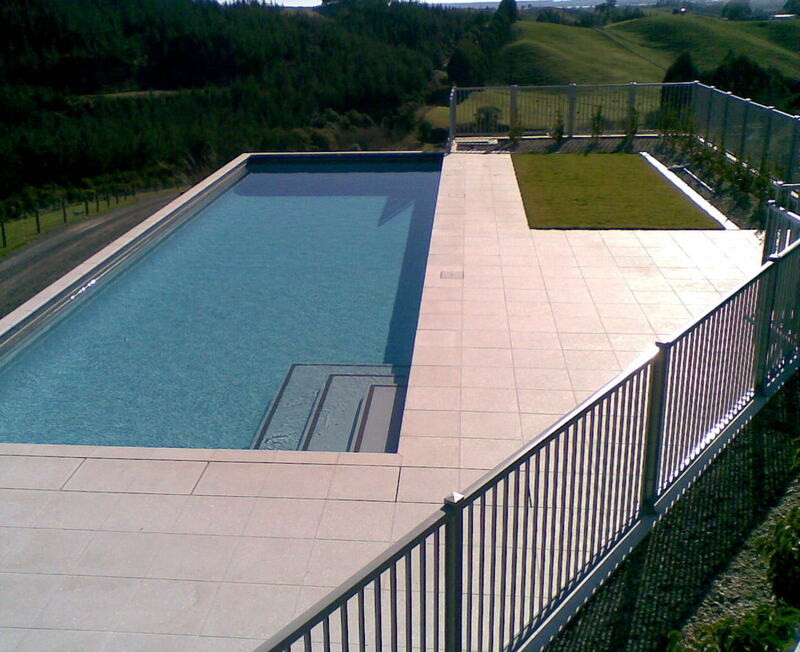 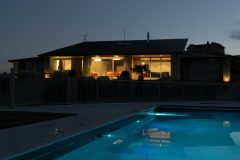 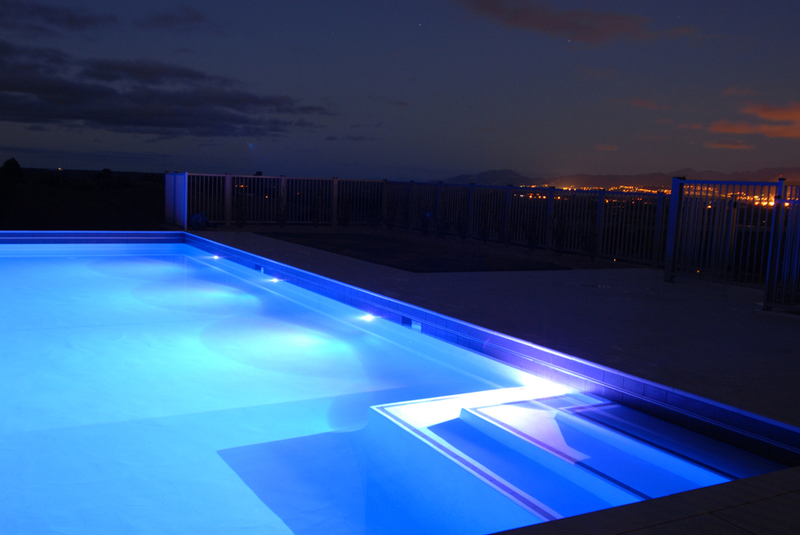 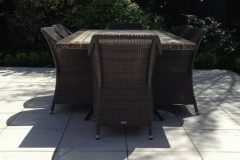 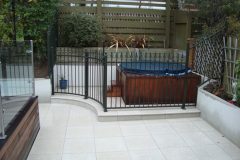 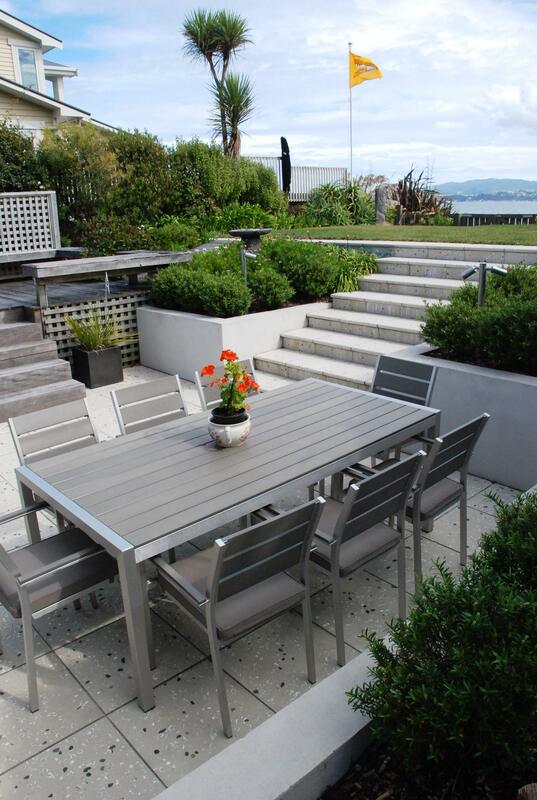 We have qualified installers and designers around New Zealand who can assist.